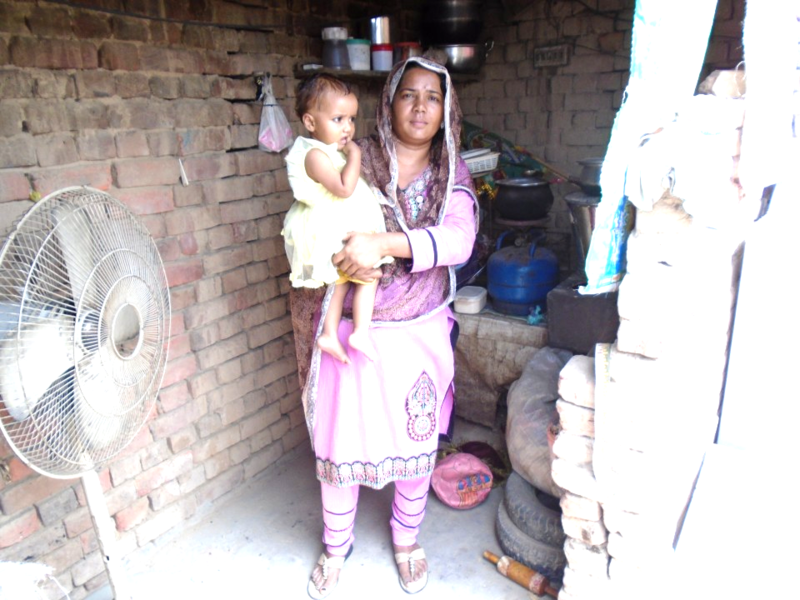 A contribution of ₨25,000 needed for Kulsoom Bibi to be able to expand her expertise and buy a sewing machine. Women are generally excluded from competency of decision making throughout Pakistan however we have a different scenario here , a 35 year old Kulsoom Bibi wants to earn her lively hood by enhancing her own expertise. Kulsoom Bibi is making a difference and being outspoken about the ideas that she has to build her business. She wants to earn her livelihood by sewing clothes for people and she wants to make it big. Unfortunately like most other people within the rural areas , Kulsoom Bibi does not have the assets to fulfill her dream. 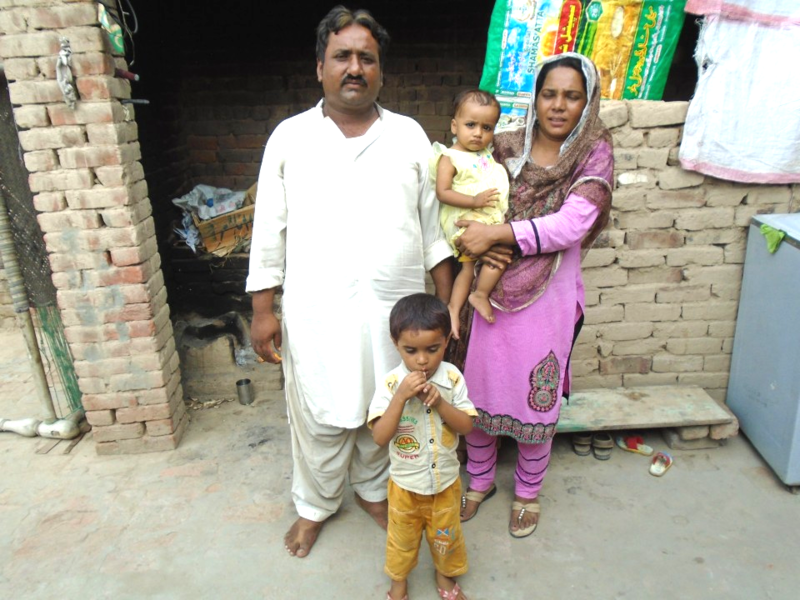 She has children to feed and bills to pay and that doesn't leave behind any savings for her through which she can buy herself a sewing machine. We can however help Kulsoom Bibi solve her dilemma by donations. We can enable this economic development and make a social investment through the method of micro loans. Change is inescapable if we enable ourselves to think inventively. 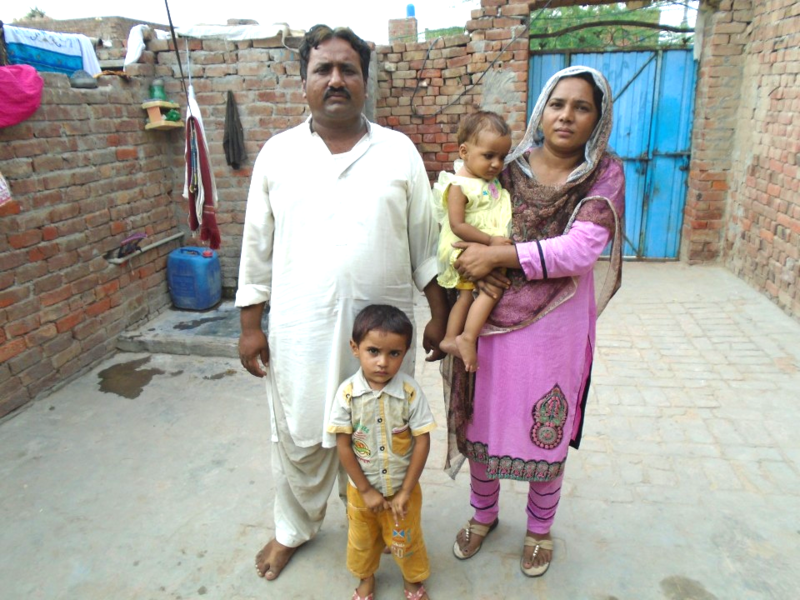 This loan is special because it creates awareness regarding two social dilemmas in Pakistan : 1. Economic and social development 2. Gender Equality and entrepreneurship for everyone.